Add some serious edge to modern floors with Dolce Taupe Rugs. Stylish and understated, these mid brown rugs are handmade in India in 80% art silk/viscose and 20% cotton. The soft silky pile reveals tinges of grey and silver in a lustrous sheen influenced by pile orientation and direction of light. These heavy, superior quality products give the final flourish and finish to contemporary interiors featuring wood, laminate or tiled floors. 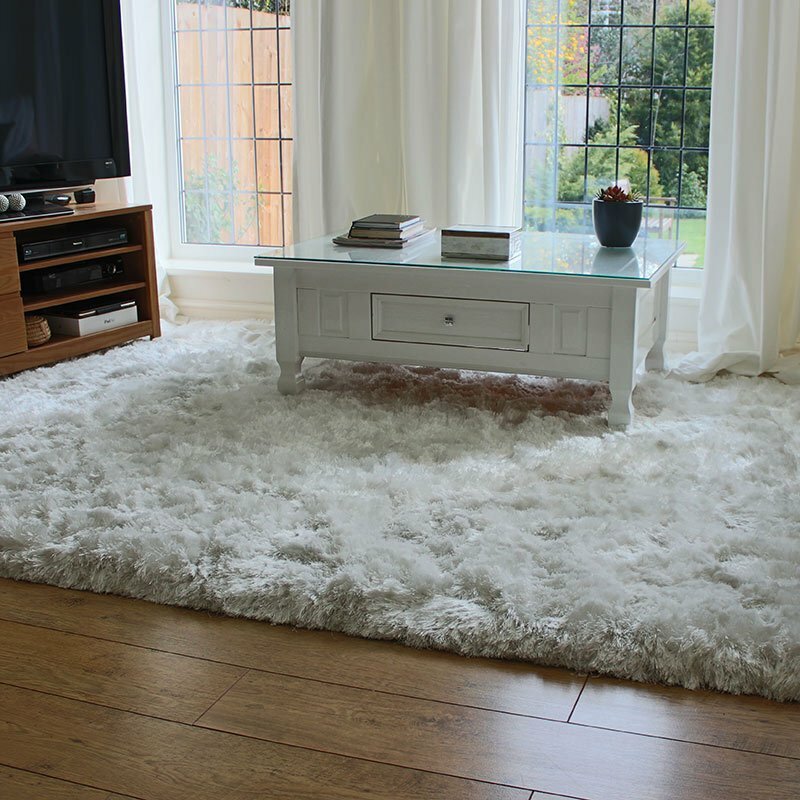 Dolce rugs are the perfect accessory for all contemporary spaces as the collection is available in 3 standard sizes, along with a stunning range of modern colour tones to appeal to all tastes.